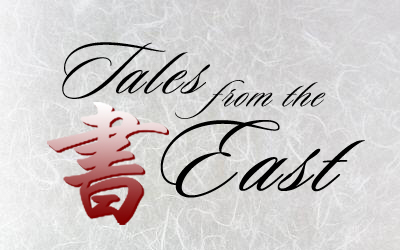 Tales from the East | Innovation, Inspiration... Atlas Unleashed! Welcome to my lair my little lost darlings. It has been a long time since I had started to collect the many varied tales of the East and I remember a time when I was lucky to find only one or two books tucked neatly in a corner back behind the independent comics of the time. I have seen their rise to fame and popularity, maneuvering through the many titles to cull the herd down to a few shining stars in a sea of paper. Now I hope to only offer you what knowledge I have gained along my journey.